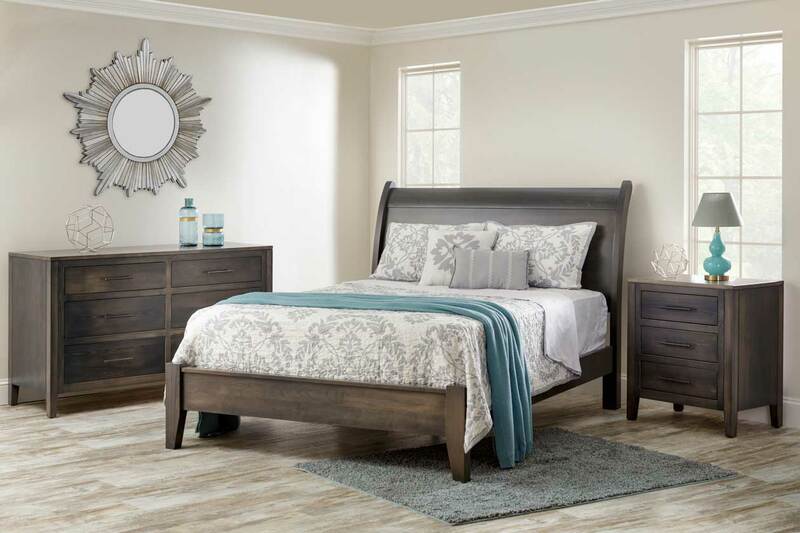 Wake up to a beautiful bedroom that makes it easy to welcome each and every new day. 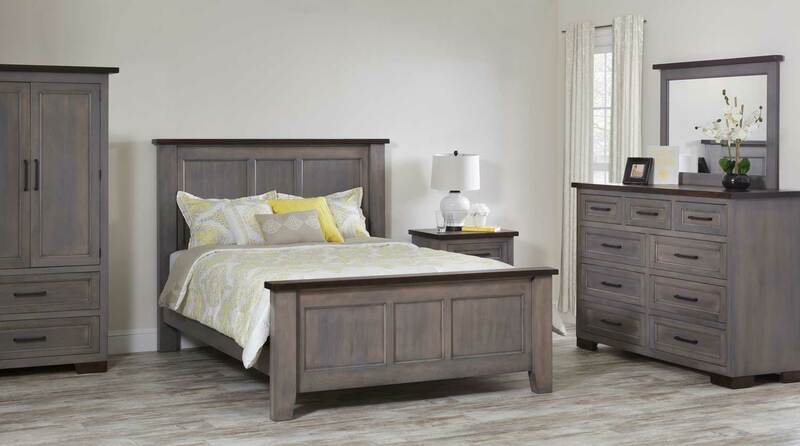 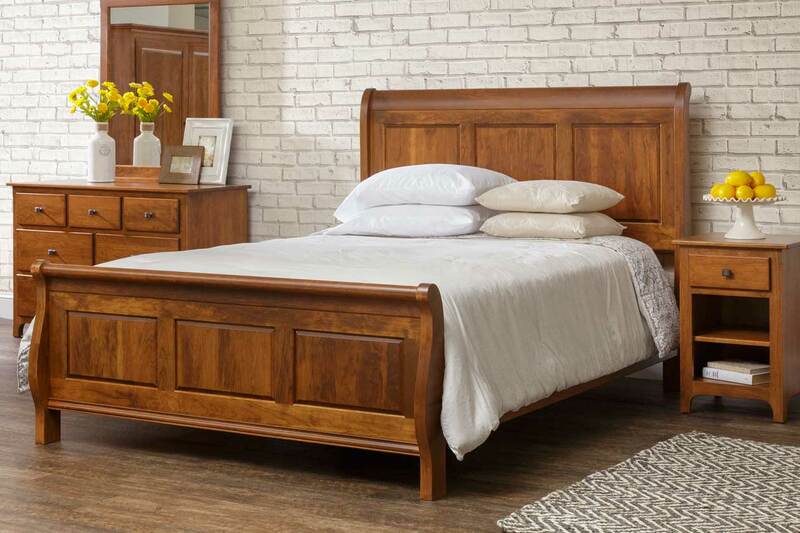 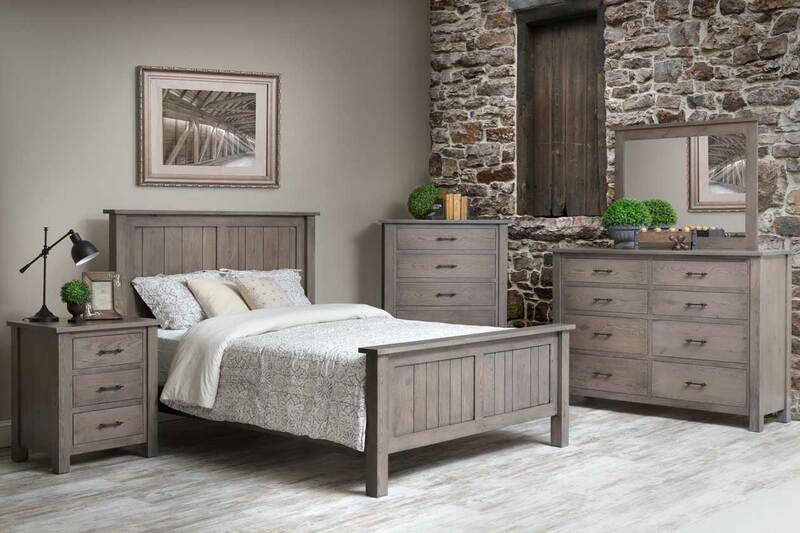 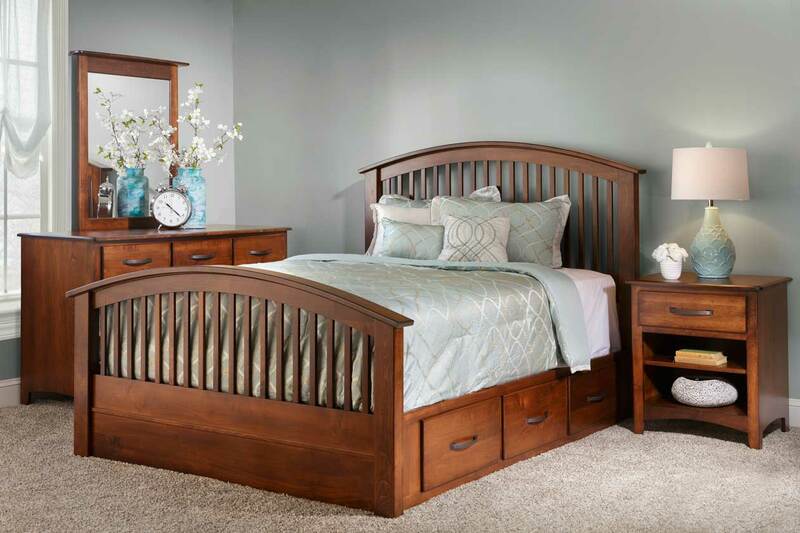 Our handcrafted collections allow you to create a beautiful bedroom for your relaxation. 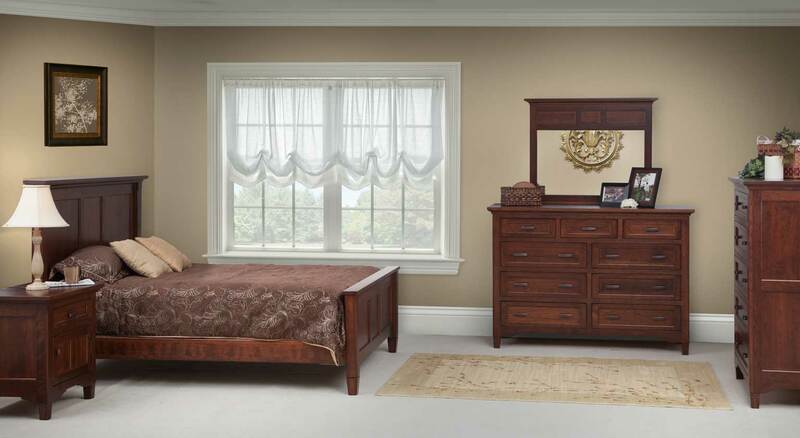 Choose from our various styles.